Anne Brontë spent much of her life at the famous Parsonage in Haworth, although it should be pointed out of course that she spent nearly six years in total as a governess, meaning she held down a job in the ‘real world’ for far longer than any of her siblings. 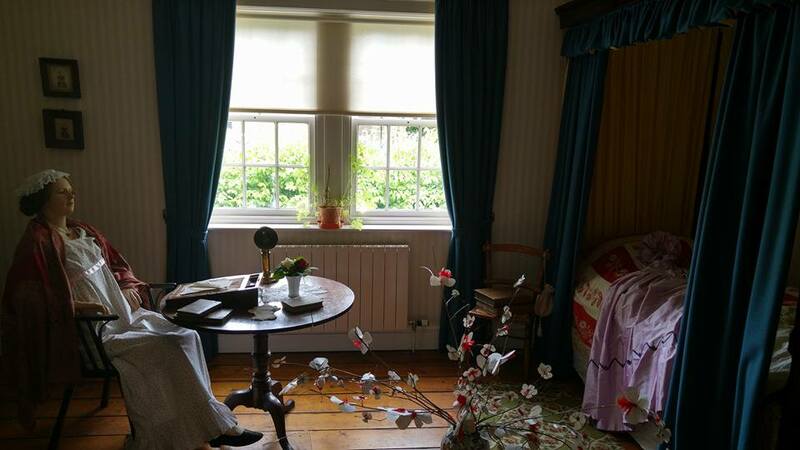 When in residence at the parsonage she would have met visitors, one of the most frequent being Charlotte Bronte’s great friend Ellen Nussey who would stay for days or weeks at a time. Another visitor who would have met Anne is Charlotte’s other lifelong friend Mary Taylor – and she and Ellen were very different people. 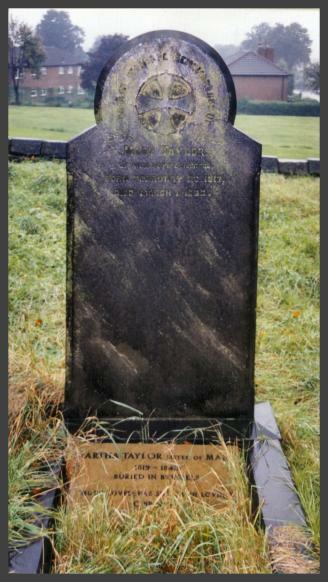 Ellen Nussey was a kind, loving and pious woman who saw tragedies in her own family that mirrored that of the Brontës. Mary Taylor was a fiercely independent woman, full of opinions, and a woman who refused to be bound by the constricting norms of nineteenth century society. Mary, like Ellen, was born in Birstall in the West Riding of Yorkshire, but the Taylor family moved to the imposing Red House in nearby Gomersal (that’s it at the top of this post). Until recently the Red House was a fabulous museum run by knowledgeable and enthusiastic volunteers, but alas it was closed by the philistine Kirklees Council in a cost cutting measure. Hopefully it will one day open its doors to the public again but as it’s up for sale its future looks far from certain. The Taylor family were very successful cloth merchants, and a measure of their wealth is that they had their own bank adjacent to the Red House. They made their wealth from producing the material that was used to make the red uniforms for the British army. The economic situation in the country was very volatile, however, and by the late 1830s the Taylors were on the verge of bankruptcy, especially as a period of peace in Europe was doing little for the trade in military uniforms. By the time of Joshua Taylor’s sudden death in 1840 however the family fortunes had revived a little, although he still left large debts. The Taylor family as a whole left such an impression on Charlotte that she recreated them as the unconventional Yorke family in her second novel ‘Shirley’, with Mary as Rose Yorke and her sister Martha as tragic little Jessie Yorke. You might think that was a sorry start to a relationship, but they were soon firm friends, and it was that which brought her into contact with Anne. 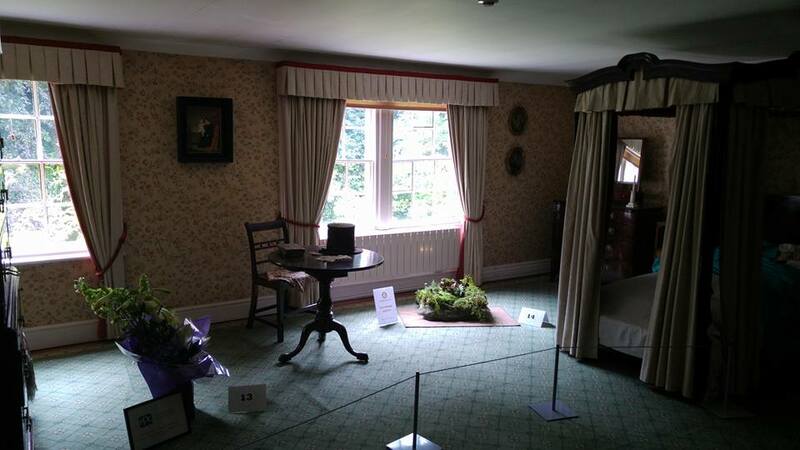 We know that Charlotte often visited Mary at the Red House, but could Anne Brontë have done so as well? It was, after all, only a relatively short journey from the Roe Head school that Anne attended as a pupil whilst her sister Charlotte was a teacher there. There’s no record of such a visit, but Anne is likely to have met Mary Taylor on one of her sojourns to the Haworth Parsonage. On one such visit, in June 1840, we hear about Mary playing chess against William Weightman, and also that her behaviour during the visit was sometimes ‘mad’. She was certainly not a run-of-the-mill Victorian lady. The fiscal uncertainty that engulfed her family helped to make Mary a very self-sufficient woman. 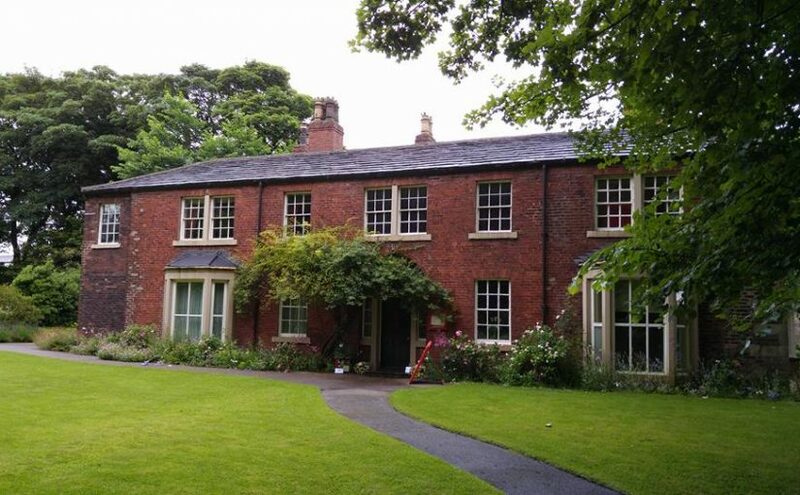 She was sent to Brussels to study along with her sister Martha, and it was her letters to Haworth that encouraged Charlotte and Emily Brontë to join her there (Anne was left out of the adventure, being ensconced in Thorp Green Hall at the time as governess to the Robinson family). Whilst the Taylors were at the exclusive Chateau de Koekelburg school, Charlotte and Emily had to settle for the respectable, yet cheaper, Pensionnat Heger. Nevertheless the Brontës would make frequent journeys to see the Taylors, until tragedy struck as we shall see later. Travel was in Mary Taylor’s blood. In 1845 she emigrated to New Zealand, leaving a woeful Charlotte saying, ‘to me it is something as if a great planet has fallen out of the sky’. She later sent her friend a gift of £10 to buy a cow. In Wellington, Mary Taylor founded a shop and then a wool trading business. 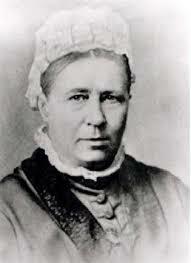 It was very successful, but in 1860 she returned to England and Gomersal. In later life, Mary often travelled to Switzerland, and contributed articles to journals and newspapers, often with a stridently feminist bent. In 1890 she published her only novel ‘Miss Miles, or a Tale of Yorkshire Life 60 Years Ago’. It is a neglected book, but you can still find copies online and it’s well worth a read as it paints a picture of the world that Charlotte and Mary, and therefore Anne and Emily as well, knew during their formative years. The Taylors made a huge impact on Charlotte Brontë, and were also known to Emily and Anne, but tomorrow in a special post we will look at someone who perhaps had the greatest impact of them all, for good and ill, as we wish a happy 200th birthday to Branwell Brontë. O.U.P reprinted Mary’s book about twenty years ago. It can be found on Amazon from as little as £1.34. Thanks! It’s a bargain at that price!